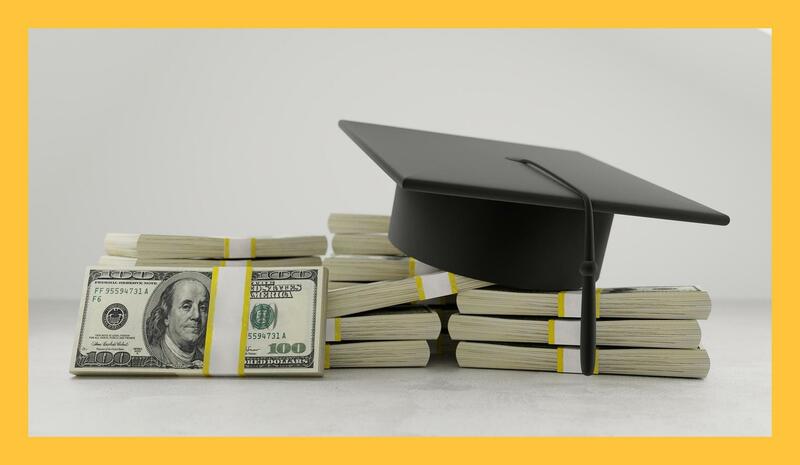 Attention Senior Families: Cash for College Night is TONIGHT from 4:00 - 7:00PM! Plan to attend - bring your documents, ask questions, get help and submit your FAFSA, Dream Act or Grant Applications. Open to all Seniors and their families.